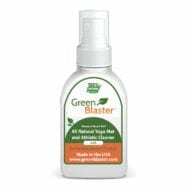 Green Is Good 24/7™ "Keep the Environment Safe...Discover the Power of Enzymes"
All Green Blaster products are fully biodegradable to be safe for our shared environments large and small, indoor and outdoor. 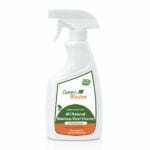 Our products are formulated with natural ingredients that are safe for you, safe for our children, pets and plants; our products are not just non-toxic, they are safe, effective, non-irritating and always non-flammable. 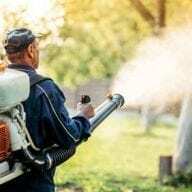 Green Blaster products work in harmony with nature to provide you and your family with safe, effective, economical options to replace harsh chemicals that can harm you and our environment. 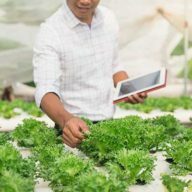 Pest control for plant, herb and vegetable growing operations. 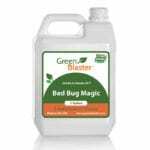 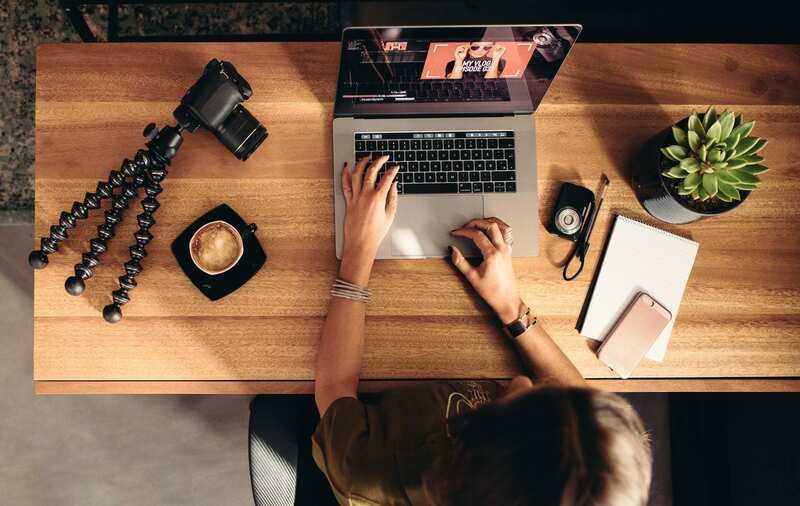 is committed to bringing you products developed in harmony with nature, that are totally biodegradable and provide economical alternatives to harsh, risky chemicals. 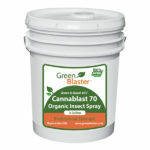 From our yoga mat cleaners that leave mats and other exercise equipment clean and fresh to insecticides that only kill pests not people, to mold stain cleaners that can make your home safer Green Blaster products use natural biodegradable ingredients. 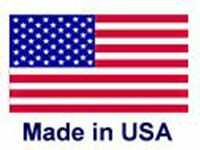 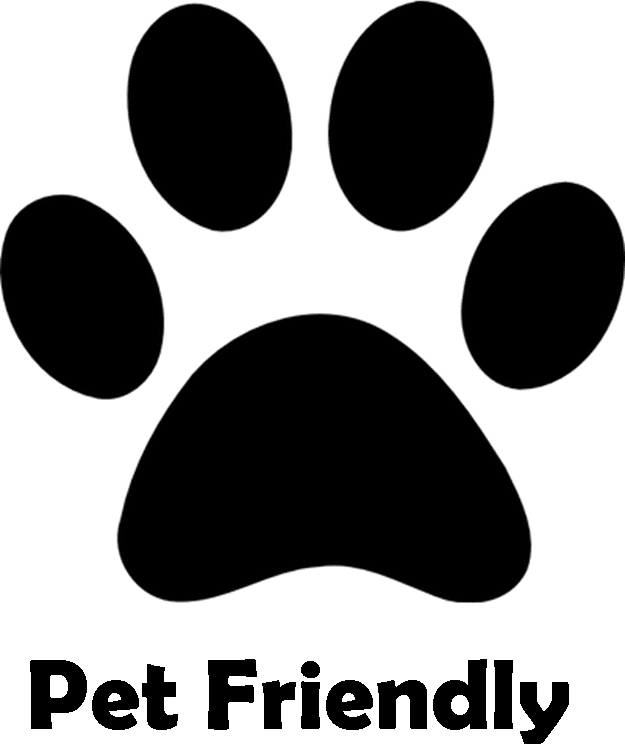 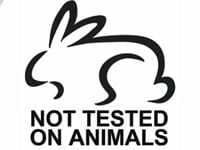 All of our products are manufactured in the United States and are never tested on animals. 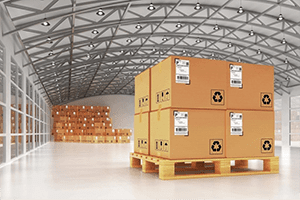 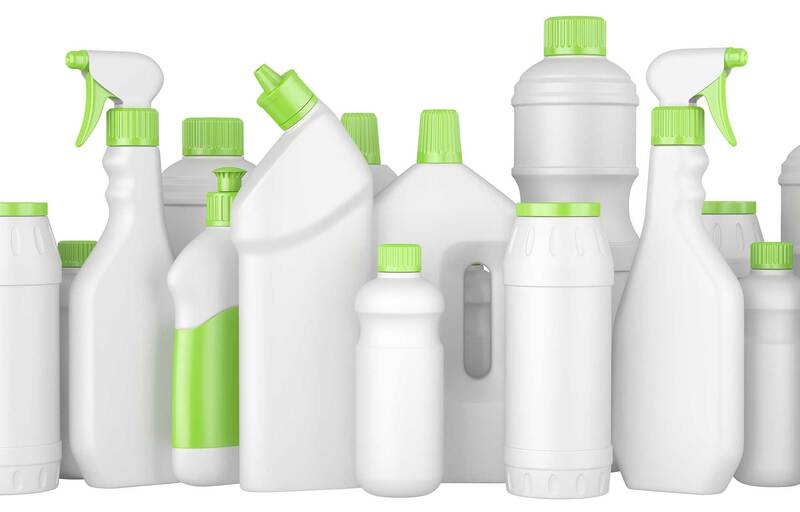 From our high recycled content packaging to our recyclable bottles our commitment to you and to our shared environment is to always deliver products that meet your needs for safety, efficacy and economy. with any questions you may have about our Green Blaster Products.